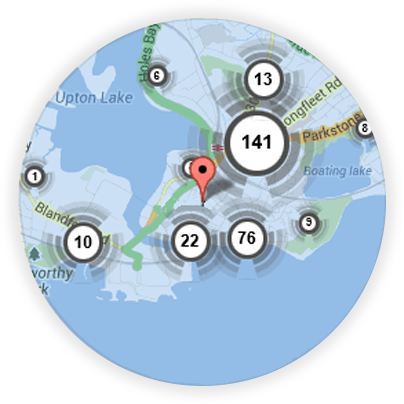 If you’re looking for a local Billingham locksmith, you’re in the right place! 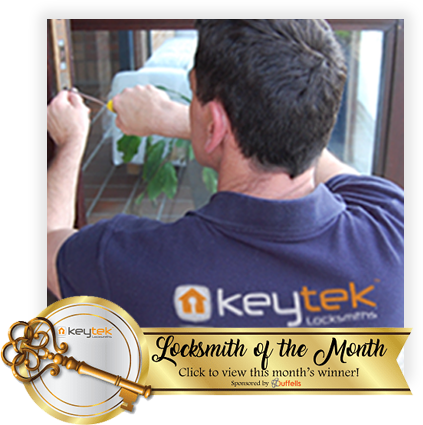 Here at Keytek®, we provide reliable, credible, and professional emergency locksmith services in Billingham, from the UK’s largest national locksmith company. We know that when you call for an emergency Billingham Locksmith you want to be sure that the company you are calling is both reliable and most importantly, trustworthy. We have been established for over 16 years, all our engineers are assessed and accredited to NCFE level 3 and above to ensure we are offering the highest level of service & standards to our customers. We offer free home security checks with every lock replacement just ask our Locksmith when they arrive. To ensure the best possible service for our customers, your emergency locksmith in Billingham, are all CRB checked, fully assessed and accredited by industry experts. 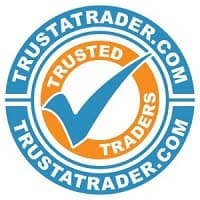 Reassuring our customers that, when you need a local mobile locksmith to change locks, install new locks, or even advise on home security tips, you are receiving the most reliable 24 hour locksmith services available within the UK’s Locksmith Industry. The mobile Billingham Locksmiths also cover surrounding areas in County Durham (we have listed a few of the areas below). We offer a 30 – 60 minute emergency call out response, however we also know that you may need to arrange a time to visit that is more convenient to you, such as after work or a school run. So don’t worry we can always fit you in. Are your engineers available throughout the day and the evening? Your Mobile Billingham Locksmith is available 24 hours a day, 365 days a year. Payment on completion, how can I pay? Yes, we guaranteed all parts fitted by us for 12 months. 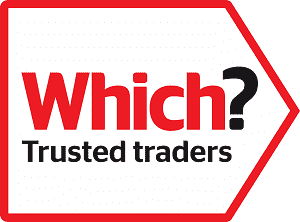 No, we don’t have a call out charge, just a labour charge to cover the cost of our Locksmiths time on site. All of our Billingham locksmiths are fully trained, qualified, and accredited, so you can be rest assured that you will receive the best possible locksmith service, when you need it most.